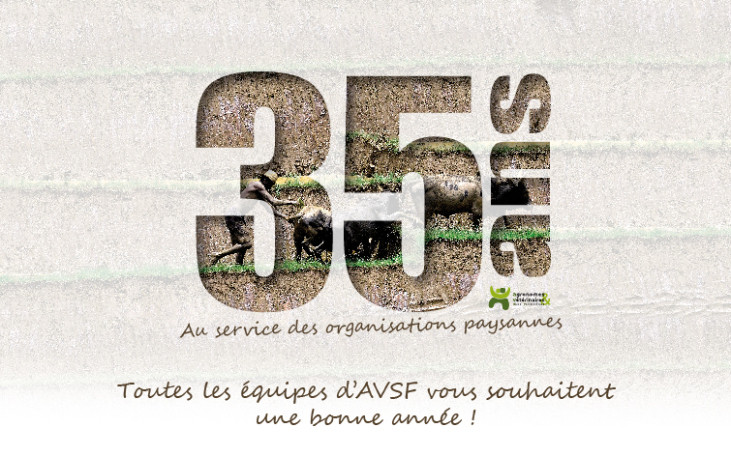 Celebrating 35 Years: AVSF Wishes You a Happy New Year! AVSF was officially established in December 1977. Since then, AVSF has been working tirelessly to serve smallholder organizations.